Have you downloaded my free chapbook, Shards: Damned and Burning? 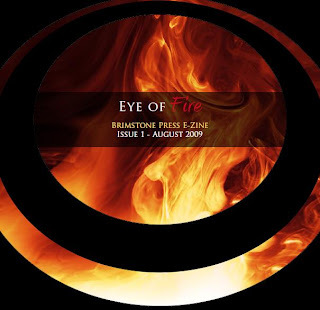 What about Brimstone’s new e-zine Eye of Fire? If not, then where the bloody hell are ya … err, I mean, why the bloody hell not? They’re FREE! Are the AHWA-ites automatically signed-up, or should we hie on over and do the dirty deed to receive our E-o-F awesomeness?